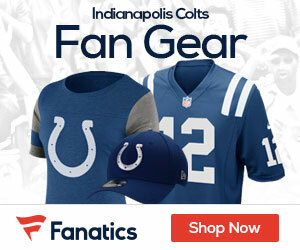 Poll: How Many Wins Will the Colts Have in 2011? Could be none if they don’t settle this lockout!! I need my football!! !